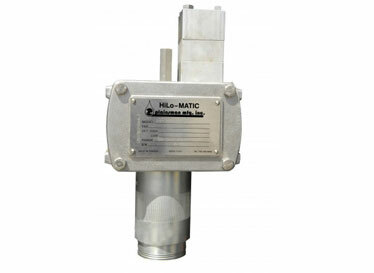 HiLo-Matic Pressure Pilot is a two position, three-way valve that reliably reacts to pressure input from pipeline. 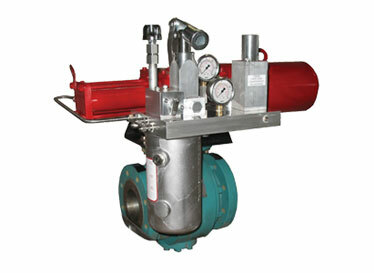 It is used in conjunction with a hydraulic controller and an actuator/valve combination to provide unmanned emergency shutdown of a pipeline in cases of over or under pressure. 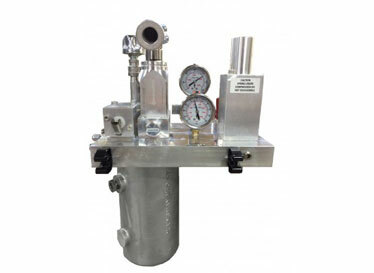 Pressure limits can be set for Low/High or Low only or High only. 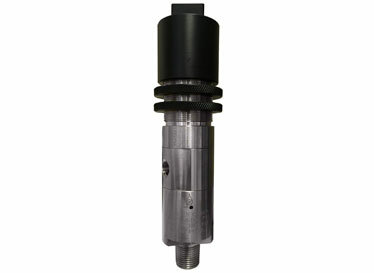 The Pressure Pilot can be supplied alone for retrofit applications or in conjunction with a hydraulic controller, actuator, and valve to round out a complete emergency shutdown system.